NEW YORK, NY – FOX Sports continues to present some of the best college hoops in the country, today announcing its full BIG EAST men’s basketball schedule. This season’s slate includes the 2017 Gavitt Tipoff Games, Crossroads Classic, the first-ever presentation of “The Garf,” plus the full BIG EAST Tournament and more. With at least 17 games scheduled to air on the FOX broadcast network, FOX Sports provides the BIG EAST with more over-the-air television coverage than any other conference on any other network. FS1 and BTN are the exclusive homes to the Gavitt Tipoff Games, the annual early season challenge between the BIG EAST and Big Ten conferences. FS1 televises six of the event’s eight games, including a double-header on Wednesday, Nov. 15, featuring Indiana at Seton Hall (6:30 PM ET) and Butler at Maryland (8:30 PM ET). Also on FS1 are Xavier at Wisconsin in a rematch of a 2016 NCAA Tournament second-round thriller (Thursday, Nov. 16, at 8:30 PM ET); Purdue at Marquette (Tuesday, Nov. 14, at 8:30 PM ET), and more. Included on BTN’s schedule, DePaul visits Illinois on Friday, Nov. 17, at 8:30 PM ET, the first meeting between the in-state rivals in 60 years. The FOX broadcast network televises the entire Crossroads Classic, the annual event featuring the top four programs from the state of Indiana at Bankers Life Fieldhouse in Indianapolis on Saturday, Dec. 16. Pregame coverage begins at 11:30 AM ET before Butler and Purdue tip off at 12:00 PM ET. Indiana and Notre Dame square off in the second half of the doubleheader at 2:30 PM ET. The FOX broadcast network is also the proud home to a new non-conference event, “The Garf,” which honors the late Howard Garfinkel, founder of the famous Five-Star Basketball Camp. Featuring Duke vs. St. John’s from Madison Square Garden on Saturday, Feb. 3, “The Garf” is one game at one iconic venue played to honor one man who was an incredible influence in the development of young players and some of the sport’s legendary coaches. Coverage of the Blue Devils vs. Red Storm begins at 11:30 AM ET before tip-off at 12:00 PM ET. Top non-conference games on FS1 include Notre Dame at DePaul on Saturday, Nov. 11, at 4:00 PM ET, the opening game of the Blue Demons’ new Wintrust Arena; and Cincinnati at Xavier in an annual cross-town showdown on Saturday, Dec. 2, at 12:00 PM ET. Once conference play begins, FOX Sports has the best games from around the BIG EAST, including a clash of classic opponents, as St. John’s hosts Georgetown on Tuesday, Jan. 9, at 6:30 PM ET on FS1. First-year head coach Patrick Ewing returns to Madison Square Garden to lead the Hoyas against Chris Mullin’s Red Storm in a renewed rivalry between two coaches who helped define the conference in the 1980s. Other top conference matchups this season include a Super Bowl Sunday showdown between top contenders Seton Hall and Villanova on Sunday, Feb. 4, at 12:00 PM ET on FOX; a FOX broadcast tripleheader on Saturday, Feb. 17, book-ended by Providence at Butler (12:00 PM ET) and Villanova at Xavier (4:30 PM ET); and a BIG EAST three-peat on FOX to close out the season on Saturday, March 3, punctuated with Georgetown at Villanova. FOX Sports once again televises the entire BIG EAST Tournament from Madison Square Garden beginning with a pair of first-round games Wednesday, March 7, on FS1. 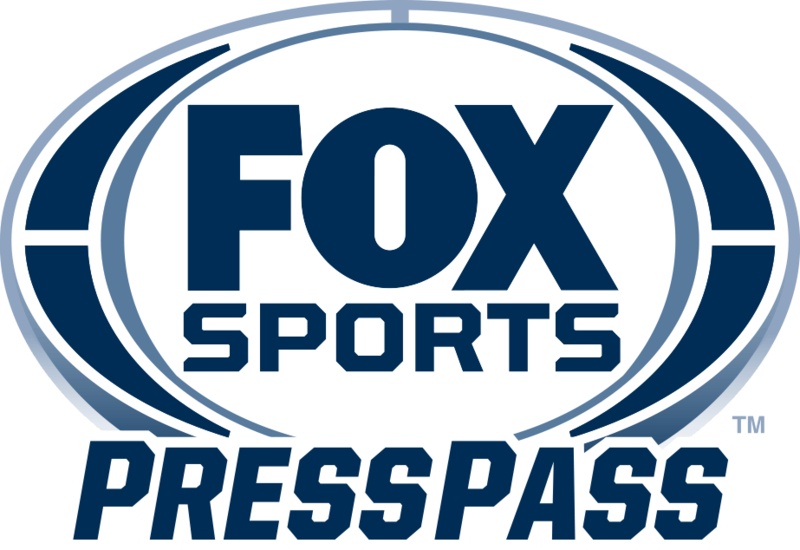 FS1 also presents the quarterfinals (Thursday, March 8) and semifinals (Friday, March 9) before the FOX broadcast network airs the championship on Saturday, March 10, at 6:30 PM ET. Overall this season, the FOX broadcast network airs at least 17 BIG EAST games, giving the conference more national over-the-air television exposure than any other. FS1 carries more than 100 BIG EAST contests. College basketball games on the FOX broadcast network, FS1, FS2, FOX Sports Regional Networks and FOX College Sports are also available via the FOX Sports GO app and online at FOXSportsGO.com. FOX Sports’ full 2017-18 BIG EAST men’s college basketball schedule can be found on the PDF below.